Who doesn&apos;t dream of living in the woods? Just a short drive from town. 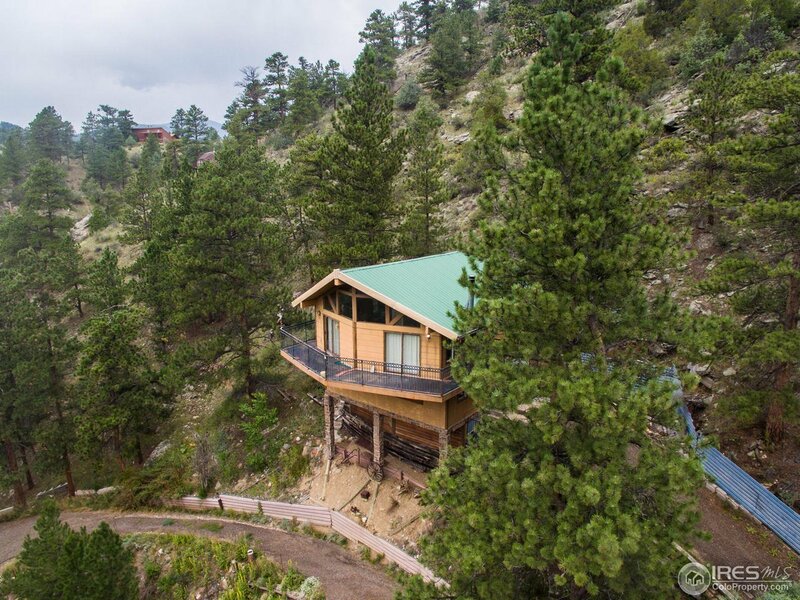 This wonderful cabin retreat is the perfect weekend getaway or convenient enough to live there year round! Cozy on up the stone woodburning fireplace on those cold winter nights. Large spacious great room with amazing views out your walls of windows. Enjoy the peace and tranquility out your door onto the wraparound deck. Built w/ the elements in mind from its metal framing & roof to the fire resistant fiber cement siding.